The man survived the incident. A man has inflicted serious amounts of pain on himself when he lit himself on fire outside of the White House this past Friday, NBC reports. The publication details how the unidentified man was seated in an "electronic wheelchair-type scooter" and proceeded to light his jacket on fire. 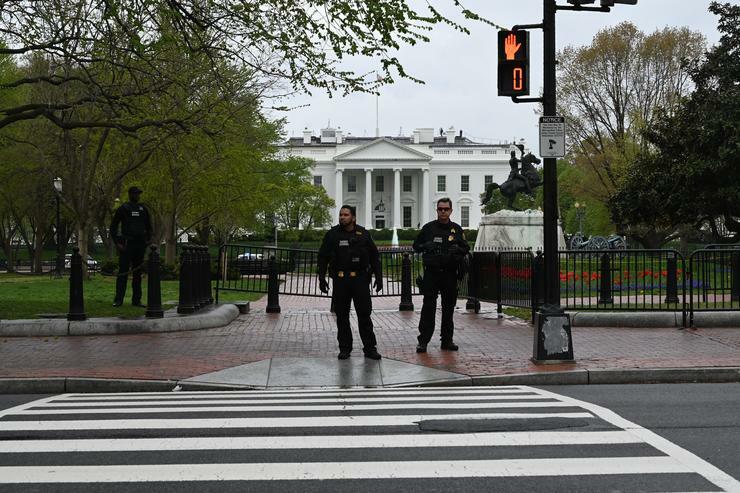 The Secret Service tended to the man and put the fire out, while a suspicious package was found near him. The man was transported to the hospital with non-life threatening injuries but was said to have mental health issues. President Donald Trump was not harmed, but the White House did go on lockdown as well as the streets surrounding the estate. In other President news, Donald recently threw a jab at Jussie Smollett calling him a "nobody" after the actor was dropped from charges surrounding his alleged staged hate crime against himself. "MAGA country. How about the guy from Chicago, the actor that nobody ever heard of? He said he got taken out by ‘MAGA country.’ I said, ‘What the hell was that?’ I guess that’s a hate crime, right?” Donald asked at the National Republican Congressional Committee.